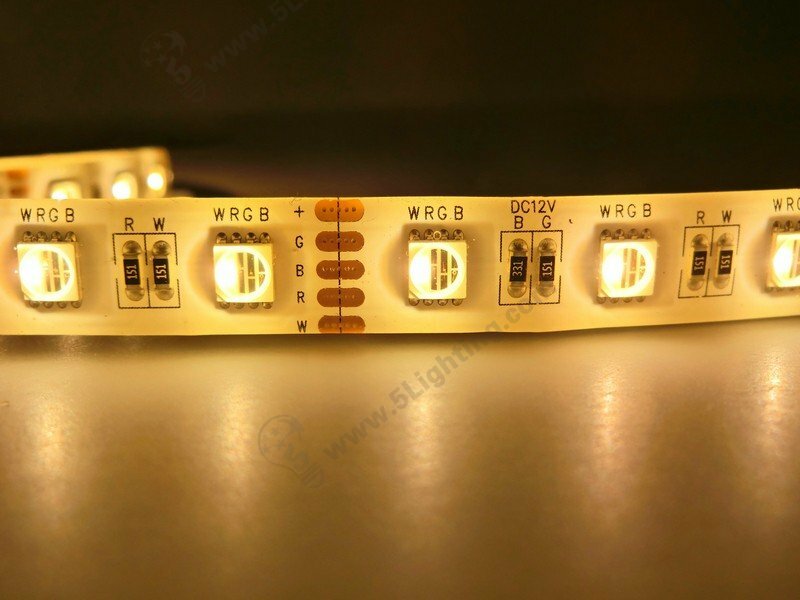 Nowadays RGBW strip lights are popular in linear illumination because of it’s abundant color change. 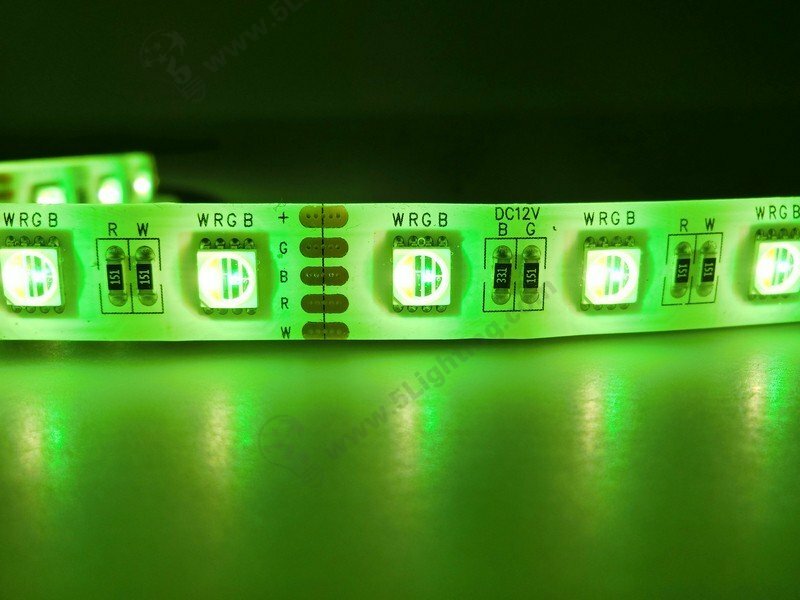 The RGBW means RGB color plus a white light (Warm Color or Cool Color), so it’s 4 in 1 and be controllable like normal color changing. 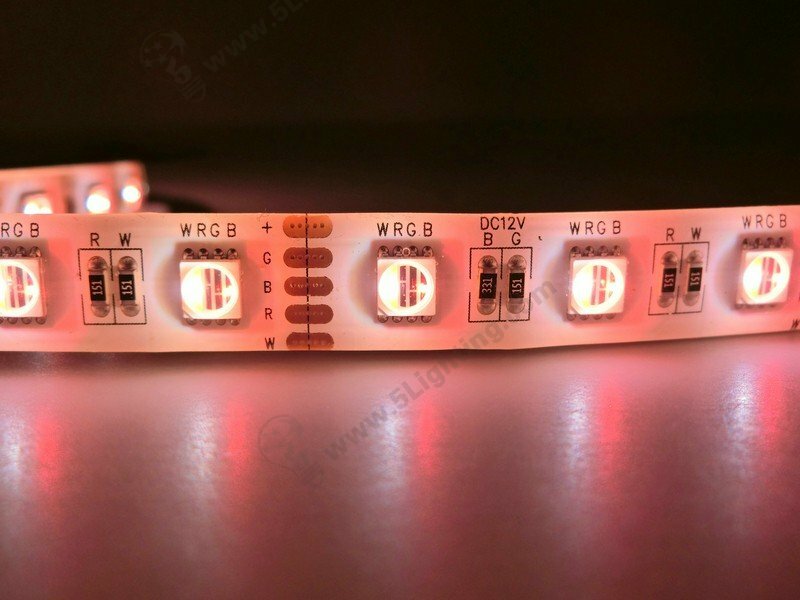 (1) IP65 RGBW strip lights are used on the surface coated with a layer of glue. 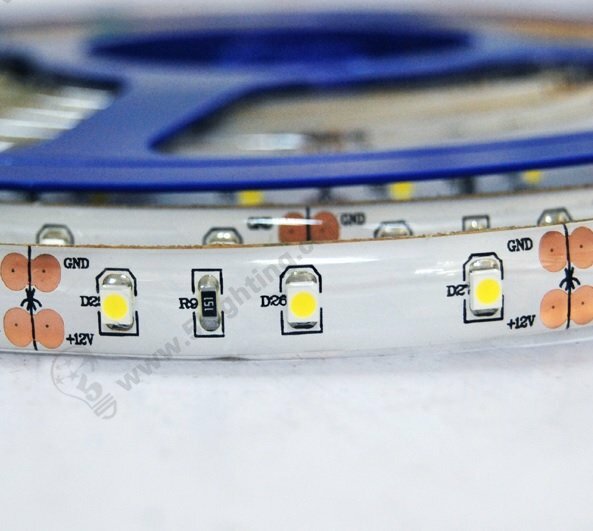 Comparing epoxy resin coating in most of market, we use silicone glue ! 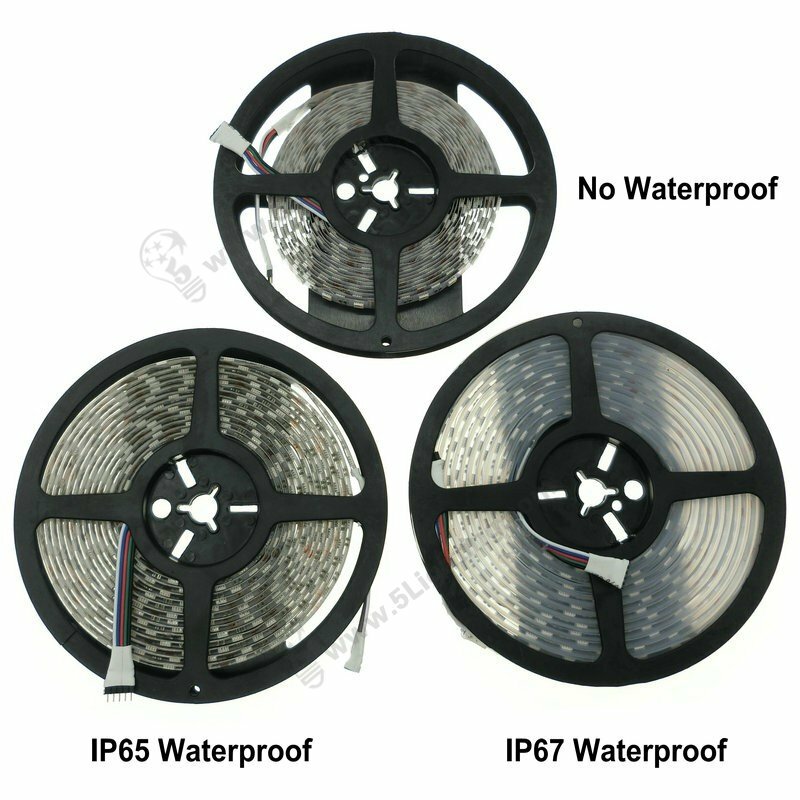 It will not be corrosive, yellowish, crackle after several months only. 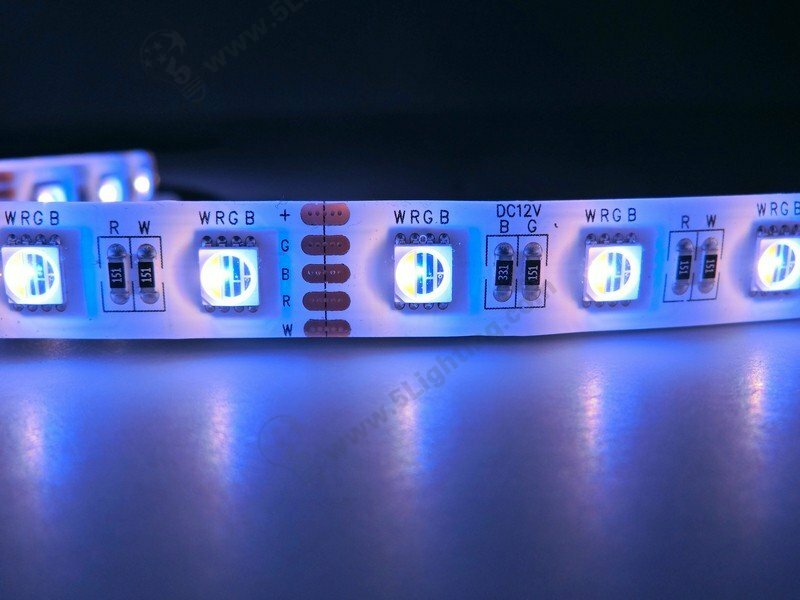 Our silicone glue RGBW strip lights are good heat dissipative, temperature resistant, anticorrosive. 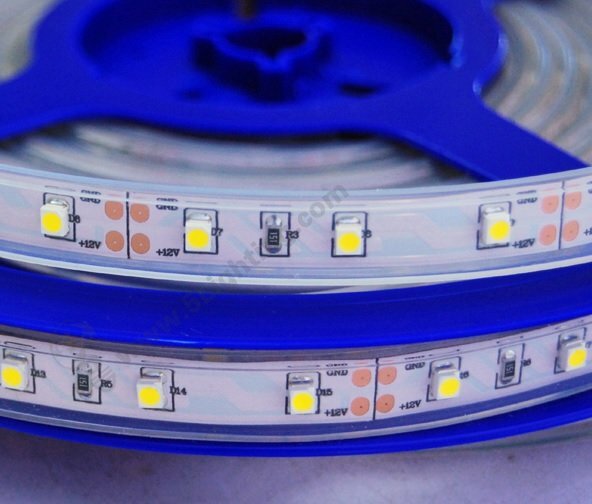 (2) IP67 RGBW strip lighting- also call silicone tube RGBW strip lights are used to wrap up with a hose and silicon end caps to two sides. Comparing PVC tube strips in the market, silicone tube is green, good sealing, oil and heat resistant, soft flexibility and no distortion. 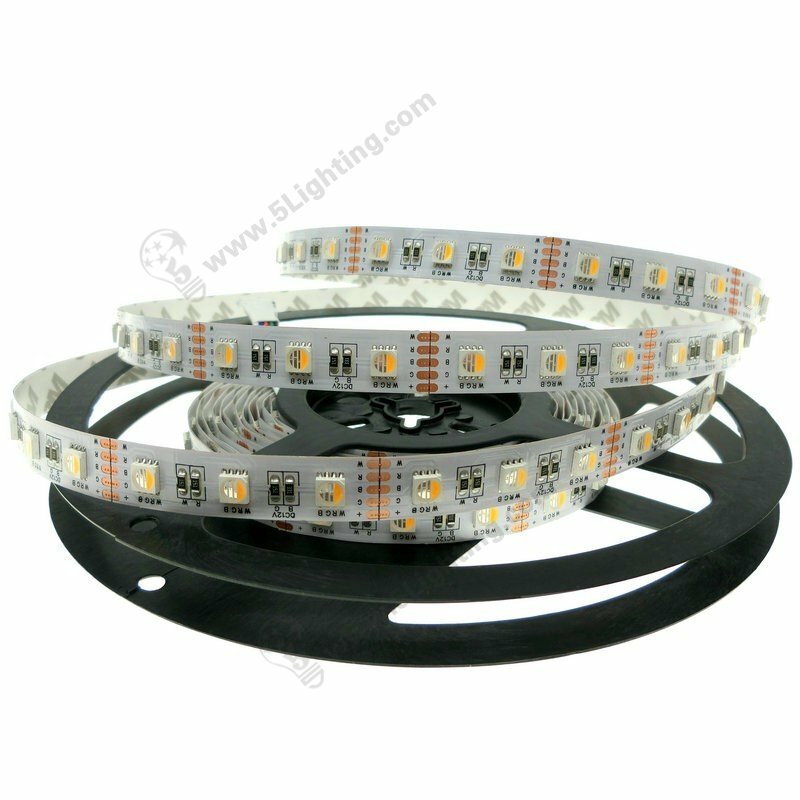 You can buy our led strip lighting series from 5 Star Lighting Factory !